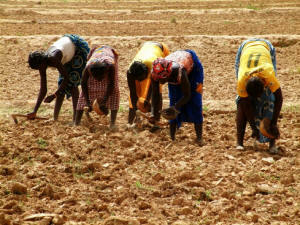 Home > Africa > Is land reform working in Burkina Faso? Is land reform working in Burkina Faso? Burkina Faso has been working for years to improve its land ownership legislation – particularly in rural areas – in large part to protect rural land owners from unfair deals that have seen wealthier buyers acquire vast tracts of land at the expense of poor villagers.